The Sacred Echo - Audiobook | Listen Instantly! Don't listen for the voice of God. Listen for his echo. When God really wants to get your attention, he doesn't just say something once. He echoes. He speaks through a Sunday sermon, a chance conversation with a friend the next day, even a random e-mail. The same theme, idea, impression, or lesson will repeat itself in surprising and unexpected ways until you realize that maybe, just maybe, God is at work. 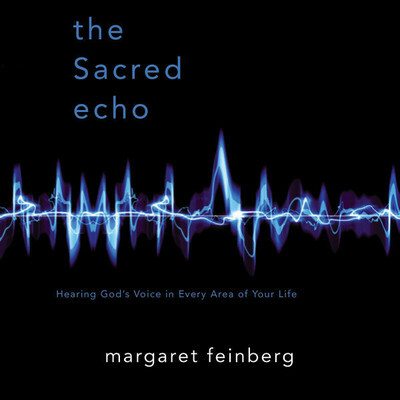 According to author Margaret Feinberg, the repetitive nature of a sacred echo gives us confidence that God really is prompting, guiding, or leading. The sacred echo reminds us to pay close attention—something important may be going on here. The sacred echo challenges us to prayerfully consider how God is at work in our life as well as in the lives of those around us. The sacred echo is an invitation to spiritual awakening. If that's your desire too, let Sacred Echo be your guide to a deeper, more rewarding relationship with the God of the universe.
" Margaret Feinberg has some great Bible studies. " " Not meaty enough for me. " " This book was very inspiring and encouraging! This book helps you to focus on your relationship with God and get closer to God through prayer and listening to Gods voice. 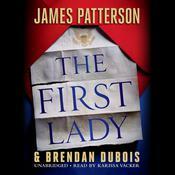 This book is very beautifully written and a great read! " " Really made me pay attention when the same verses/messages keep popping up. " 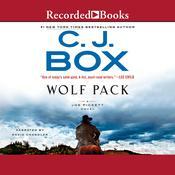 " I love this book and I love this author. 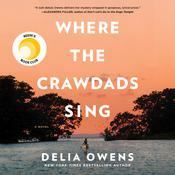 She has the ability to write the way she speaks to people, which makes her books very warm and understandable. She also has a great mind, and you can take what she writes and actually use it in real life. This book is an excellent example of those attributes. " " A gentle voice encouraging us to listen to God. This was my first experience reading this author. Some wonderful stories drawn from her life experiences. " " received from a close friend in conjunction with a class on Prayer. powerful, yet down-to-earth. " " LOVED IT, NOW STARTING BY THE SAME AUTHOR ( THE ORGANIC GOD ) . Love reading Margaret Feinberg. The Sacred Echo really stays with you. God is always working. " " Whenever I read a piece of work written by Margaret Feinberg, it is like diving into a delectable dessert. I want to gobble it up all I once, yet I also want to savor the experience and make it last as long as possible. I love her candidness and ability to think outside of the box. " 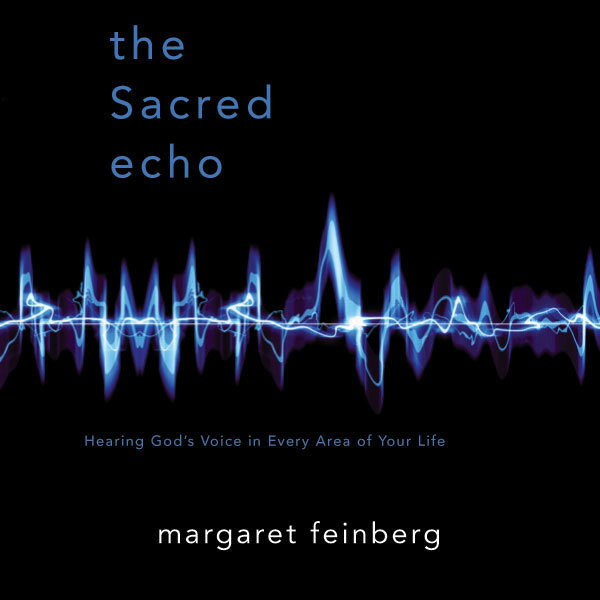 " Margaret Feinberg's latest book addresses the relevance and the struggles we face when "hearing God's voice". " " If you are looking to deepen your prayer life, this is a really great and practical book. The best thing about Margaret Feinberg is that she brings Scriptures to life and as you read her book, you want to actually put it down and open your Bible to gain the type of perspective she has. " " amazing book! my copy is all marked up. will definitely be revisiting this one again! hurry up amazon I cant wait to read margaret's "organic God" "
" My Bible study book "
" Loved this book ... it was a very quick read, mostly because I couldn't wait to hear what else she had to say. " " What has God been saying to you, is saying to you and keeps saying to you. Margaret Feinberg explores the themes that pop up again and again in the life of prayer. Quick read, and a good book on prayer. " 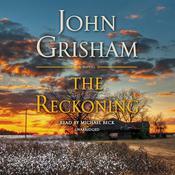 " Oh my word...I'm almost finished but wow...Wonderful book. She's my new favorite writer... "
" Another good one by Margaret Feinberg. I didn't really get into until a third of the way in - I don't think that's the book's fault. It should score a 3.5. Nicely balanced, some new insights, some reminders of old. Lots of stories. Beautifully authentic. " Margaret Feinberg is a popular Bible teacher who speaks at churches and leading conferences such as Catalyst, Thrive, and Extraordinary Women. 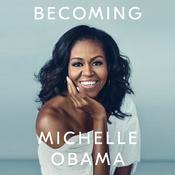 Her books and Bible studies have sold over 600,000 copies and have received critical acclaim. She currently lives in Morrison, Colorado, with her husband, Leif, and her super pup, Hershey.